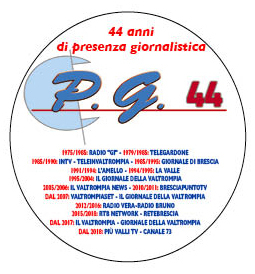 1975 - 1985: SOCIO FONDATORE E DIRETTORE DELL' EMITTENTE RADIOFONICA "RADIO GI"
1979 - 1985: SOCIO FONDATORE E DIRETTORE DELL'EMITTENTE TELEVISIVA "TELEGARDONE"
1985 - 1995: COLLABORATORE FISSO DEL QUOTIDIANO "GIORNALE DI BRESCIA"
1991 - 1994: DIRETTORE RESPONSABILE DELLA RIVISTA "L'AMELLO"
1994 - 1995: DIRETTORE EDITORIALE DEL SETTIMANALE "LA VALLE"
1995 - 2004: DIRETTORE RESPONSABILE DEL SETTIMANALE "IL GIORNALE DELLA VALTROMPIA"
DAL 1 LUGLIO 2000 AL 31 DICEMBRE 2008: DIRETTORE DELL'UFFICIO STAMPA E PUBBLICHE RELAZIONI DALL'AGENZIA TURISTICA "VALTROMPIA TURISMO".". 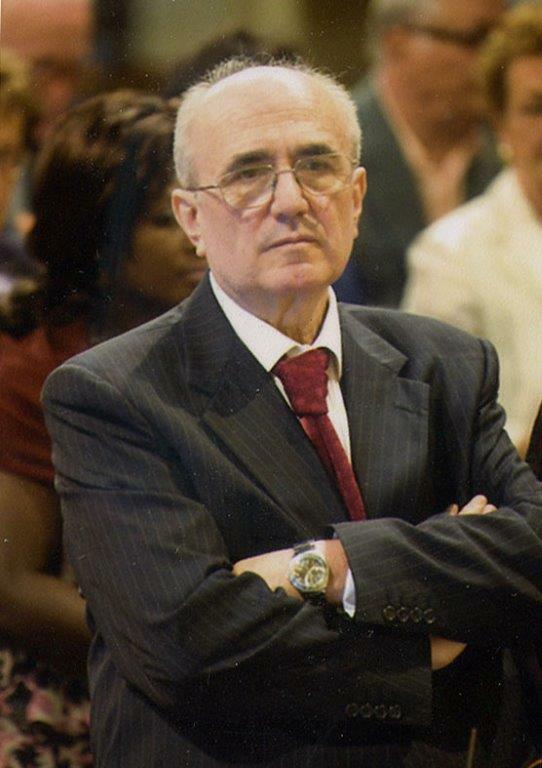 2005 - 2006: DIRETTORE EDITORIALE DEL SETTIMANALE "IL VALTROMPIA NEWS"
DAL 1 MAGGIO 2008 al 31 DICEMBRE 2013: RESPONSABILE DELL'UFFICIO STAMPA E PUBBLICHE RELAZIONI DEL "COMITATO DEL FORMAGGIO NOSTRANO DELL'ALTA VALLE TROMPIA E TRADIZIONI VALTRUMPLINE". DAL 1 FEBBRAIO 2010 al 21 MARZO 2012: DIRETTORE DELL'AGENZIA "ACV - CONSULENZA MARKETING". "IL VALTROMPIA - IL GIORNALE DELLA VALTROMPIA"